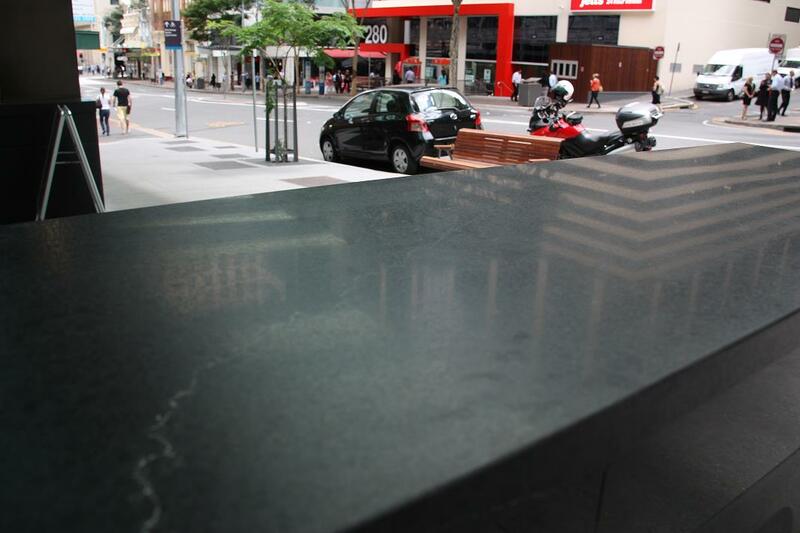 Stone & Tile Studio imports a large range of Granite, one of those being Black Diamond Granite. 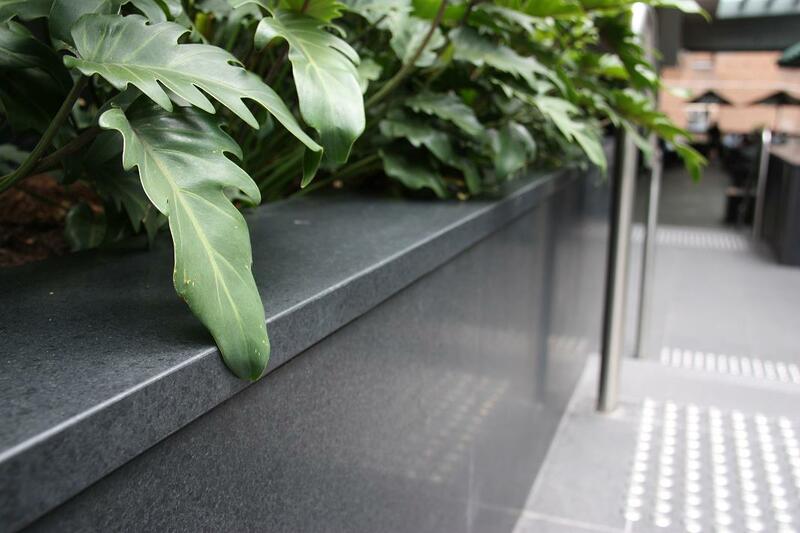 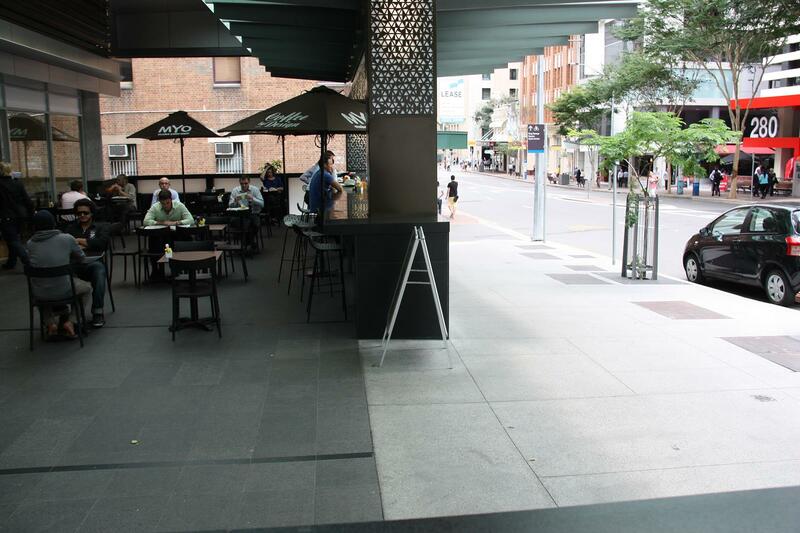 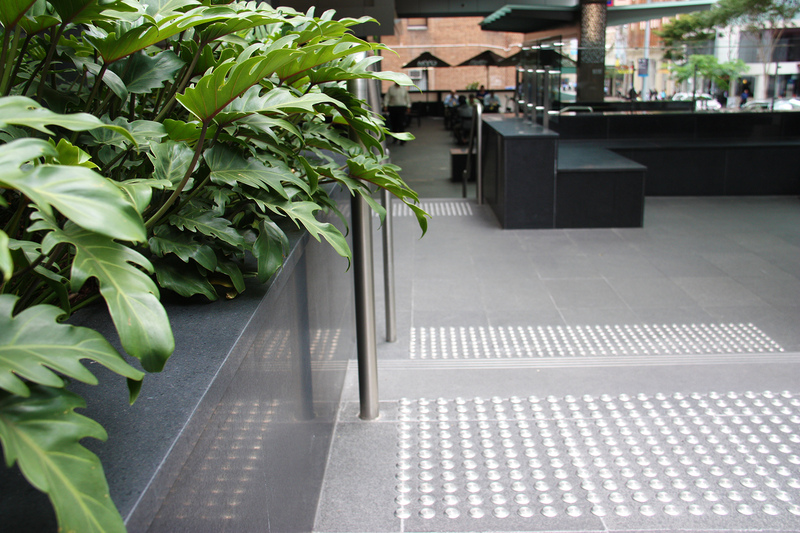 This Granite is a stunning rich charcoal colour, perfectly suited to highlight the lush greenery in our outdoor areas. 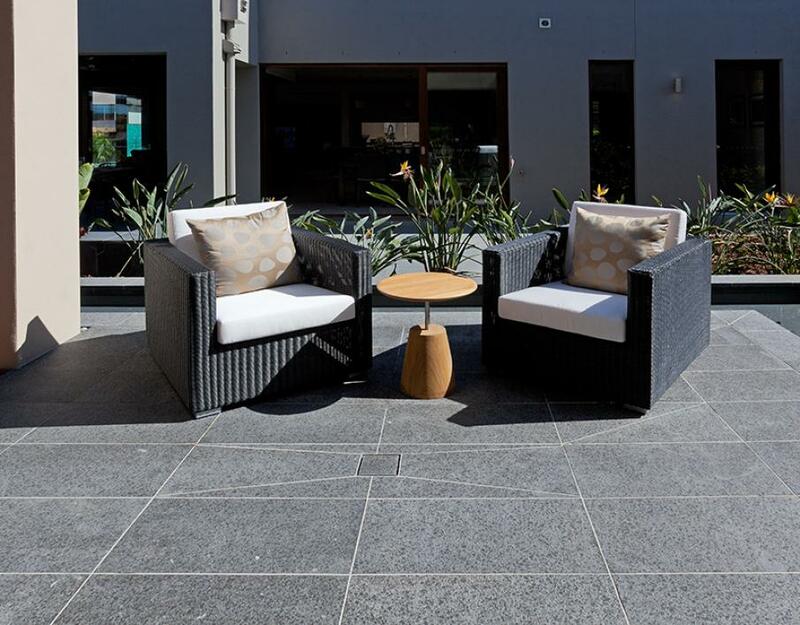 Granite is a dense and durable stone, perfect for around those entertaining areas and poolside. 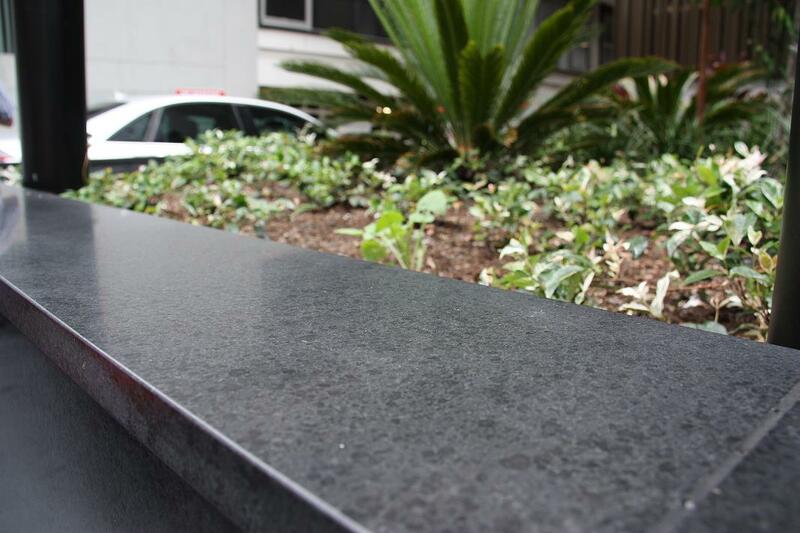 This granite will suit any style pool and is available in various sizes to accommodate. 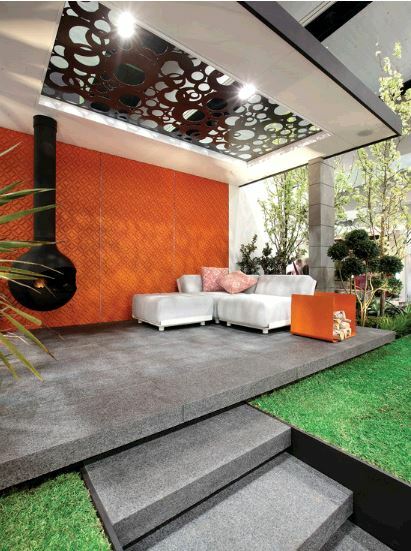 Stone & Tile Studio imports a range of bullnose options to finish off your entertaining pool area.